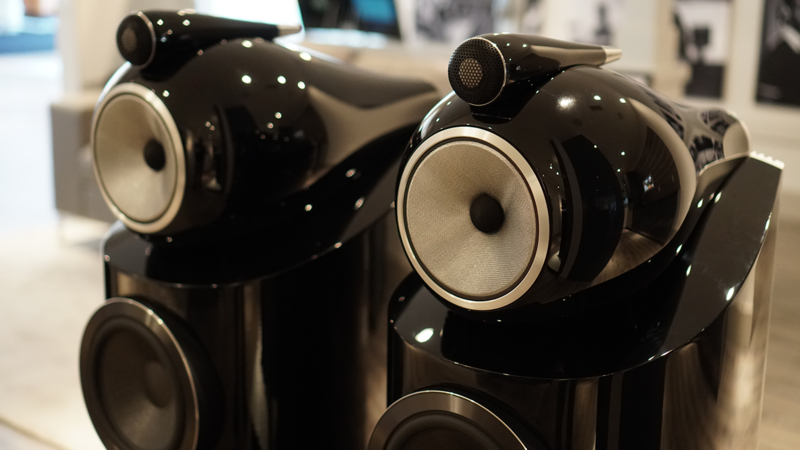 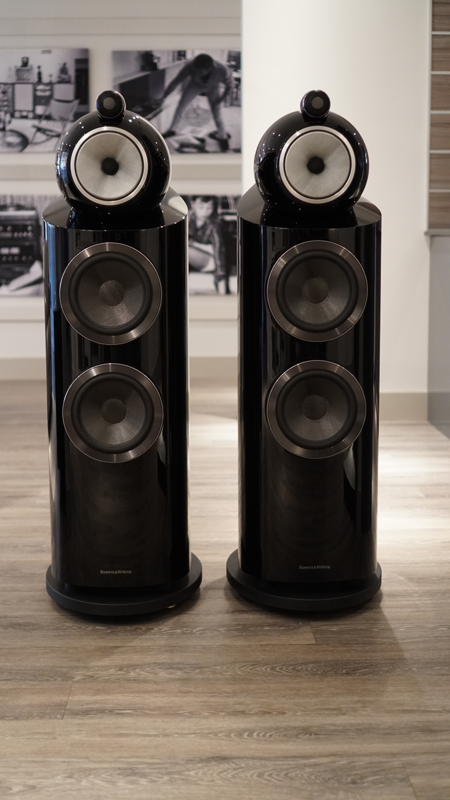 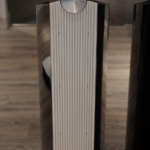 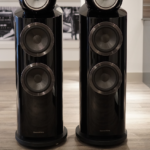 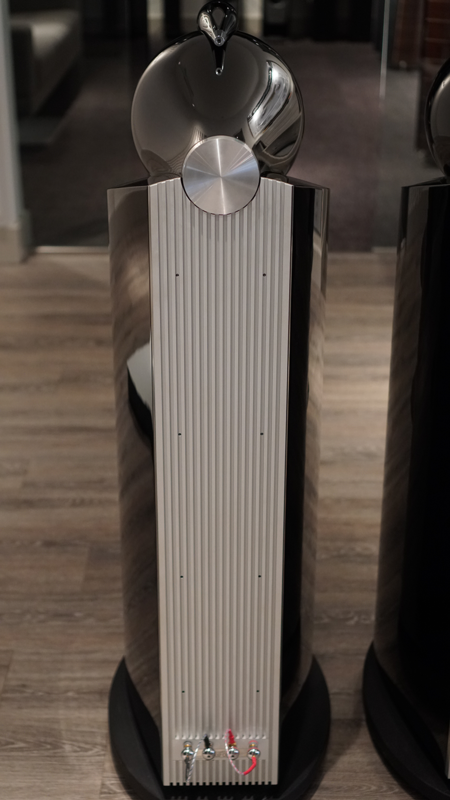 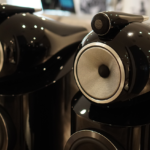 Up for sale is a our demo pair of B&W 802 D3 speakers. 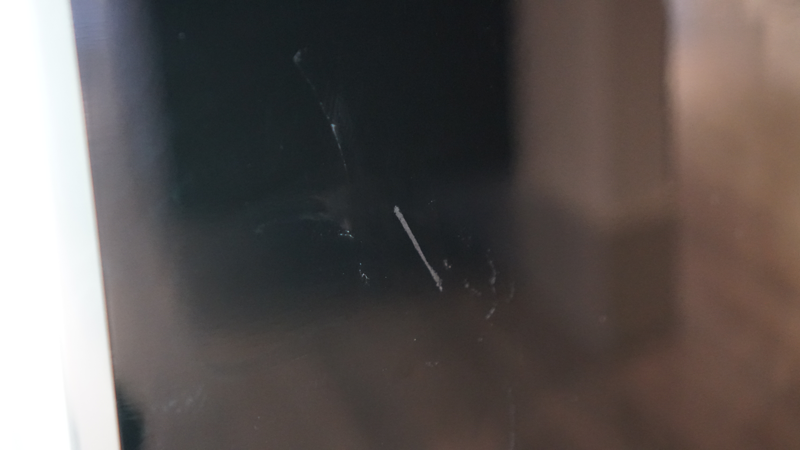 One scratch on one of the speakers. 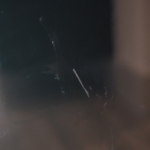 Otherwise in great condition.